In the fire alarm industry we have to understand the differences between each occupancy group as well as what is actually required based on the applicable codes. In this case we have based our fire alarm requirements for each occupancy on the 2012 International Fire Code (IFC). The section within this code that covers this material is 907. 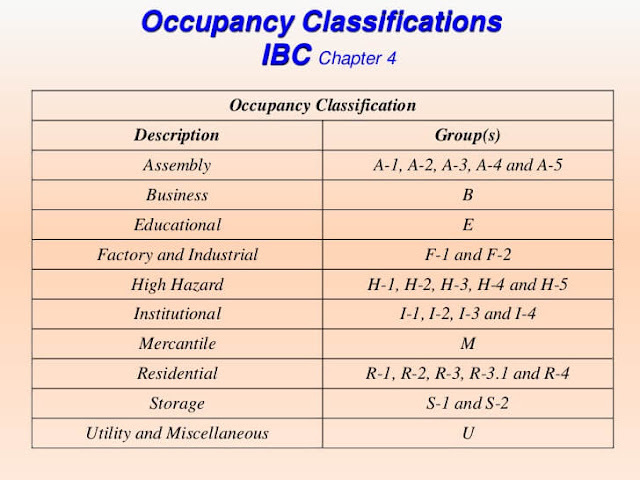 Below are individual links we have created to breakdown each occupancy classification along with its applicable fire alarm equipment requirements. Sprinklered building Class B occupant load less than 200, is notification appliances devices required throughout? If the facility is 1 level and under 500 persons then the answer is NO. However if the facility is multiple levels than this can change. The code states that an occupant load of greater than 100 persons above or below the level of exist discharge would require occupant notification. 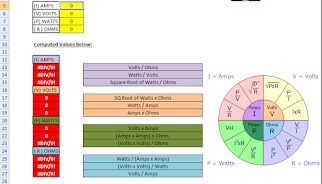 Example: Your facility has 200 persons. Level 1 has an occupant load of 75 and the 2nd floor has an occupant load of 125. In this case you would need occupant notification throughout. However if it is reversed with 125 persons on the ground floor and 75 on the second floor, you would NOT need occupant notification as the combined occupant load is less than 500 persons. See link in the article above for group B occupany.